Deputies arrested a man after making threats with a gun and a knife in a Canyon Country restaurant. 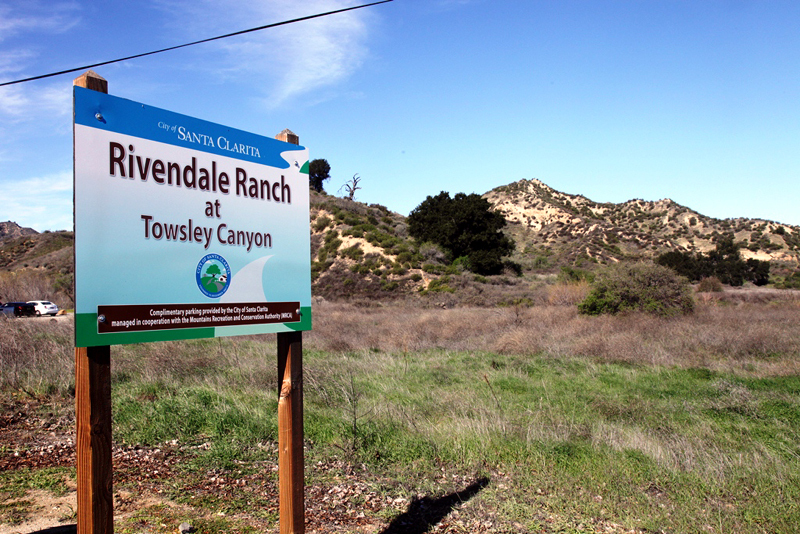 Santa Clarita is inviting residents to a ribbon cutting event for the new Taylor Trailhead at Rivendale Park. The City of Santa Clarita is seeking individual artists or teams to design and display an art installation at the Newhall Community Center. The nonprofit animal rescue group, Cloud to Ground Animal Rescue will be hosting the Hot Rods and Dogs Adoption event.